2)K	keyboard, end with ??? of square root(x) and x/square root(x). 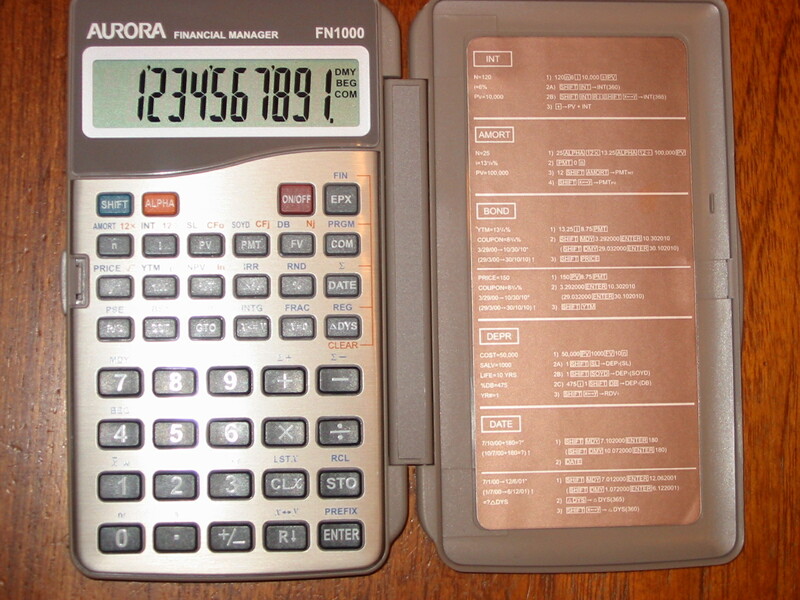 Internal calculations use 24 digits. b/c] key. The result is: 0/1. Introduced at the National Council of Teachers of Mathematics. 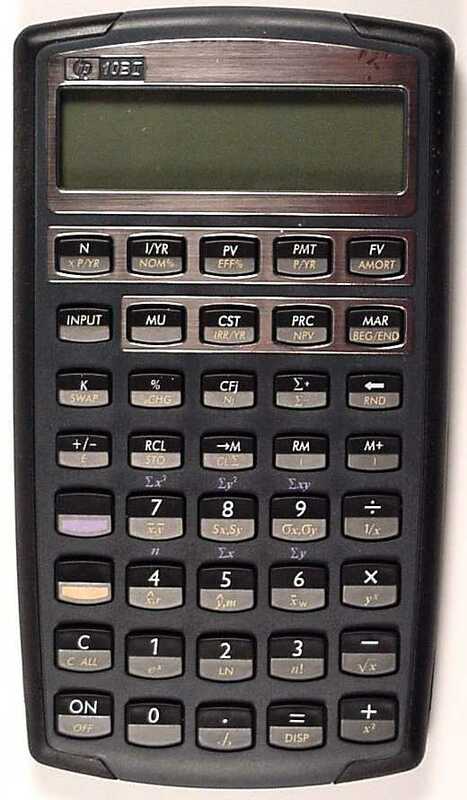 It competes directly with Casio fx-83 and fx-85. Comes with three key overlays (gray, translucent blue, solid purple). purple). Australian kids picked the colors (and names). The HP F1908A is apparently only available in Australia. Has a sliding hard cover like the 38G. can give one a headache. Manufactured by Kinpo (http://www.kinpo.com.tw). It is a modified SR18. nothing that looks like it on the Citizen web site.